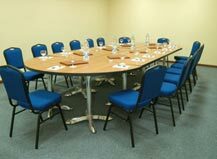 Whether you're on vacation or on business, the Hotel offers you the peace of mind you are looking for. 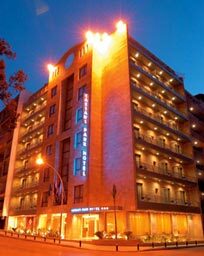 The Caesar's Park Hotel is located in the heart of legendary Hamra, between Downtown Beirut and the new financial district. 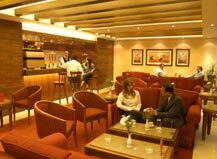 It is only 8 km away from Beirut International Airport and at a walking distance from Verdun shopping area. 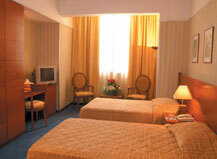 Caesar's Park is a 3 stars hotel encompassing 66 spacious rooms especially designed to offer you home comfort and peace. 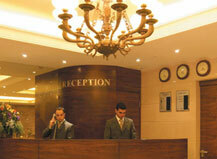 The Hotel enjoys state-of-the-art world standard equipment. Cocated at the entrance of the Hotel, Caesar's restaurant offers a wide array of varied international food specialities in an enchanted ambiance. 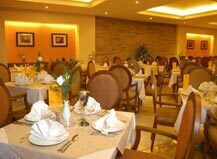 Next to the Hotel hall, the Caf� Capa and for your special occasions in summer, the top floor Terrasse Al-Shallal offers you a view of the city in a pleasant atmosphere.